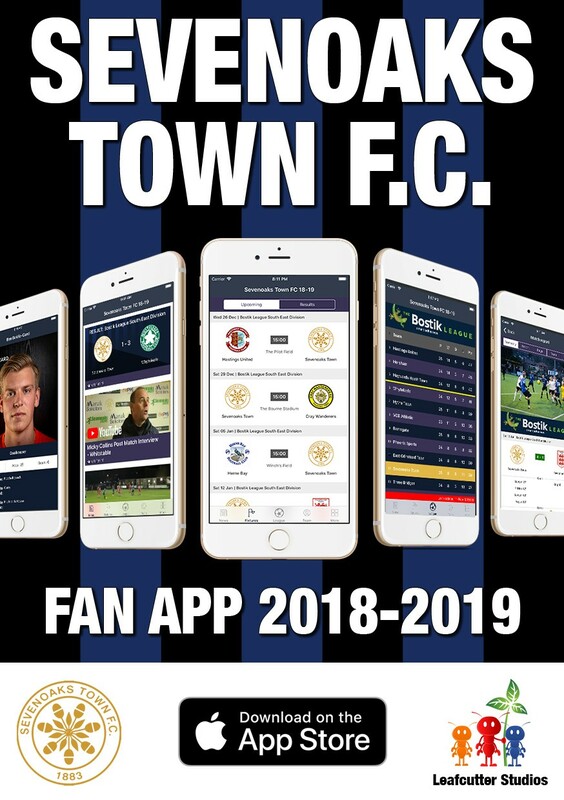 Two Chamber member companies, Leafcutter Studios and Sevenoaks Town Football Club, have joined forces to produce a mobile app for the football club’s first team during the 2018-2019 season. Sevenoaks Town F.C. is one of the largest football club’s in the South East. The club has undergone significant transformation in recent years with the installation of a state of the art 3G pitch in 2017, now known as The Bourne Stadium. Leafcutter Studios is a local mobile app company that builds bespoke iOS and Android apps for businesses and brands.